The Earth Diet: Invictus Spirit - being unstoppable no matter what! 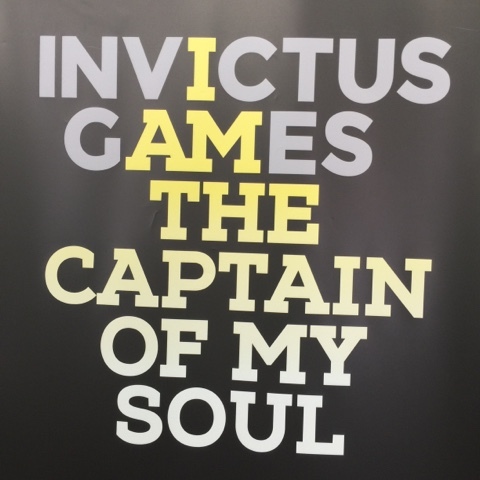 Invictus Spirit - being unstoppable no matter what! This post is a tribute to Memorial Day today. 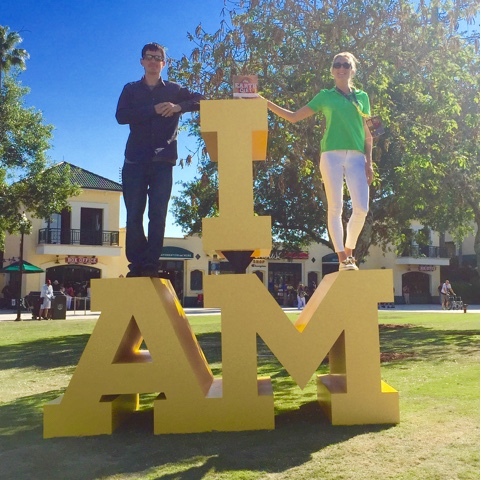 I am about to share my experience with you of the 2016 Invictus Games held in Orlando, Florida USA last week. Long story short: This is about inspiring everyone to keep on going in life NO MATTER WHAT. To get back up again when we get knocked down. When we get knocked down we might stay there for a time, but we must remind each other not to get stuck there, and to ask for help. The healing process can be a long one, but one that must be walked and it involves healing all aspects; mind, body and spirit. My experience shared here also proves how we are all a team in this world and we have the power to uplift each other. Often times when we are in a rough spot we feel disconnected and alone, like the world is against us, when that is far from the truth. We just need to reach out and then be open to receiving the healing and guidance. The very first athlete I met at the games was Scott Meenagh, who is a Paralympian for rowing for Great Britian. 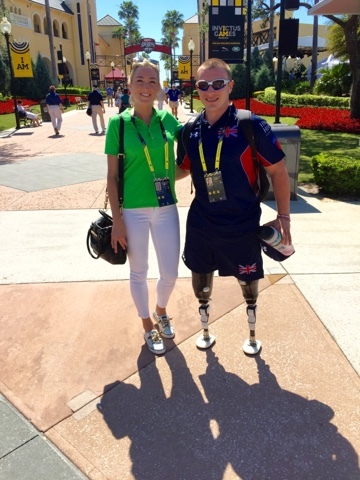 Scott lost both his legs in a bomb blast while serving in Afghanistan. 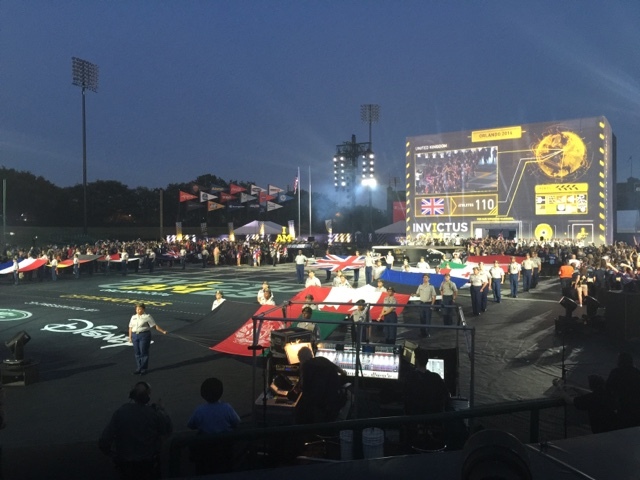 There were 15 nations who competed in Invictus Games in Orlando. Here are Canadian competitors, Retired Sergeant Nicolas Meunier served with the Royal Canadian Air Force and competed in archery and other competitions. His home town is Montreal, Quebec. CTV Montreal said "One of Canada's 22 medal-winners at the recent Invictus Games credits the event with saving his life. After retiring from a 20-year military career, Nicolas Meunier found himself suffering the effects of PSTD. 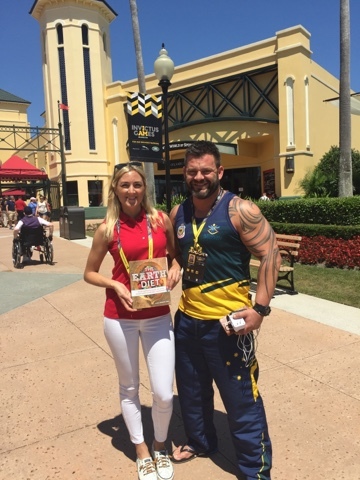 He found motivation to on by training for the recently ended Invictus Games where he brought home silver in archery." And Adam CYR is a retired master corporal who served with the Canadian Army and competed in archery and other competitions also. Me Cyr hails from Saskatchewan. Adam's friend Jay Bickerton posted on Facebook regarding PTSD, "My buddy Adam has learned to deal with the "new norma". If you need help, ask for it. It's time to get rid of the stigma. If a friend has diabetes or high blood pressure or a bum knee, you wouldn't think twice about it. Adam Cyr is an inspiration, never quit." 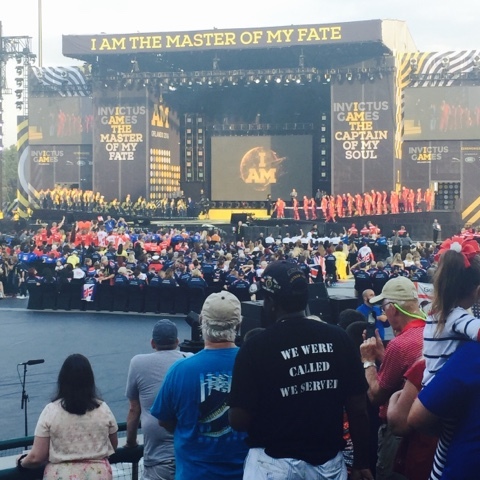 I was so honored to be able to be part of the Invictus Games 2016 in Orlando. It was fun, empowering, inspiring and heart touching. 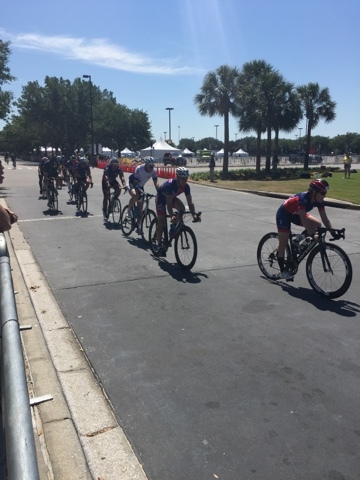 The Invictus Games are an international Paralympic-style multi-sport event, in which wounded, injured or sick armed services personnel and their associated veterans take part in sports including wheelchair basketball, sitting volleyball, and indoor rowing. I am the captain of my soul." I now sport two shirts I got from the games, one saying I AM THE CAPTAIN OF MY SOUL. I wear them loud and proud and it starts great conversations! So far in Orlando, New York City and Canada. 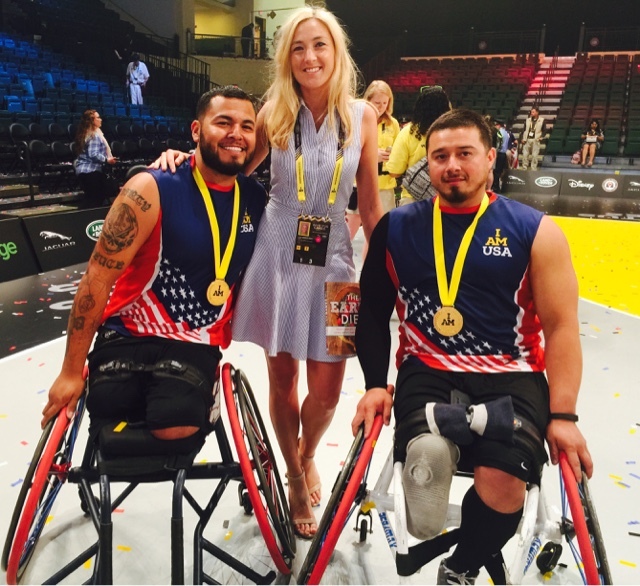 I first heard about Invictus Games on the Internet. It came up in my feed as all the advertisements do when the Internet knows we like related things. 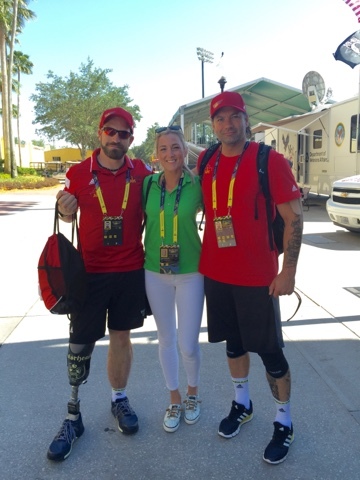 I saw wounded warriors, men and women who went to the war and lost limbs, arms and legs. When I read more I learned it was also about veterans who suffered internal injuries like brain damage from explosions, or even "invisible wounds" like post traumatic stress disorder and depression. Then I learned that 22 veterans commit suicide every day in USA, and that's when it hit my heart. When I was 18 I declared to myself and the world that I would contribute my time here to help reduce depression and suicide with the time I have here. It's a subject close to my heart because a family member of mine first attempted suicide when I was 17 years old, and at that time I was so confused I didn't understand or know what depression was. I traveled the world and interviewed people on depression and visited some of the countries that had high suicide rates like Latvia and Lithuania. Since then I've experienced severe depression myself and gone through thought processes where I thought I was worthless and should take my own life. I have been recovering from this the past few years and feeling much better and happy to say I do not experience those feelings or thoughts anymore. Because I overcame it I know that others can to. And others do to, but sadly many take their lives. It takes a lot of things to heal from the darkness of depression; I did a lot of healing using food, and also did a lot of mental, emotional and spiritual work. My role in this… Helping people heal with food. Veterans, service men and women who go to war experience traumatic things and it's understandable they take their lives. But it doesn't have to be that way. 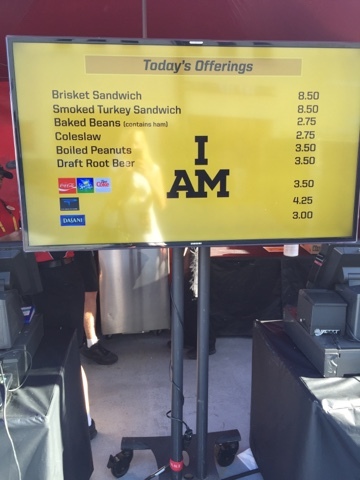 And that’s why Invictus Games was created. To bring together the wounded, and the family and friends of Veterans, to uplift each other. 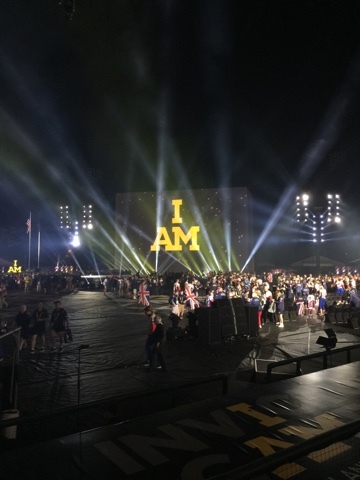 The Invictus Games was also about bringing awareness to invisible wounds like post traumatic stress. The Invictus Games was created by Britain's Prince Harry. You may have seen the video he did with the Queen. 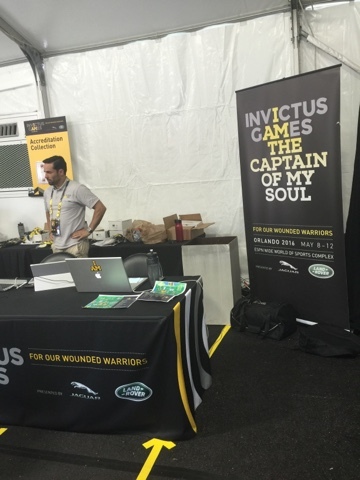 The first Invictus Games was in London in 2014. 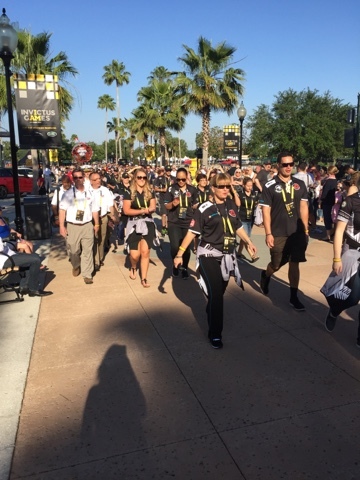 The inaugural Invictus Games in London 2014 used the power of sport to inspire recovery, support rehabilitation and generate a wider understanding and respect for wounded, injured and sick Servicemen and women. The next Invictus Games will be held in Toronto in 2017. Loblaws a supermarket chain in Canada is one of the sponsors, I will do my best to make sure there is natural and organic awareness for healing the body at the event. I am proud to say that some copies of The Earth Diet books have been donated to athletes and I will be working with the USA team on healing and strengthening with food. I thought it was a great time to publish this today Memorial Day, which is usually on the last Monday of May. It was formerly known as Decoration Day and commemorates all men and women, who have died in military service for the United States. Many people visit cemeteries and memorials on Memorial Day and it is traditionally seen as the start of the summer season. 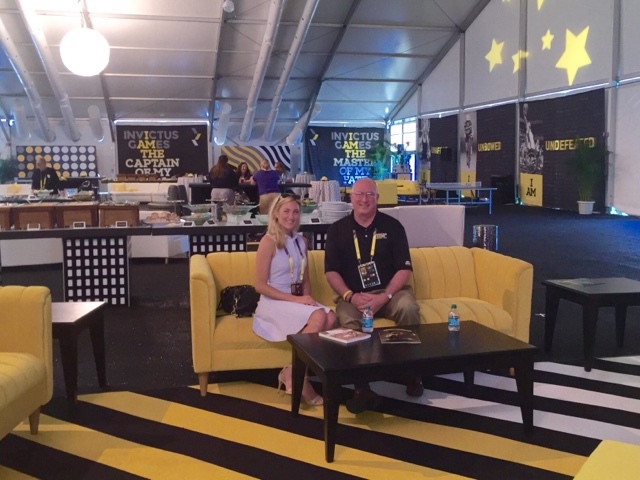 This is what the registration room looked like... The affirmation "I am the captain of my own soul" is such a powerful one to keep locked in our mind! My friend and veteran Jason Colchiski also attended the games. Jason served 5 years for the USA army and was in Iraq for 15.5 months. 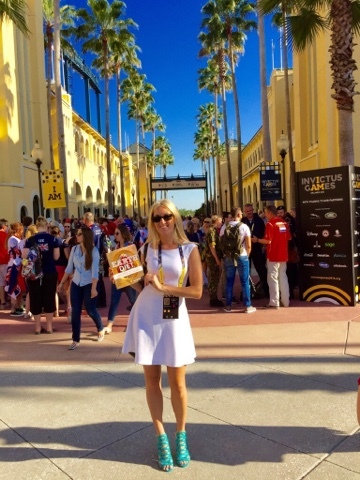 It was such a beautiful location to be surrounded by palm trees, blue skies and plenty of sunshine at the ESPN section of Disney World. I loved meeting people and if they asked what I did said that I help people to heal with food, and was able to show them a copy of The Earth Diet book. The crowd were excited and energetic! The opening ceremony was mind blowing and stunning. This was the menu available, not ideally Earth Diet but perhaps I can help with this on the next one! :-p I AM Nourished would be a great affirmation here! Morgan Freeman gave a great speech! And so did Michelle Obama, Prince Harry and former U.S President Bush. The opening ceremony was both entertaining and inspiring. 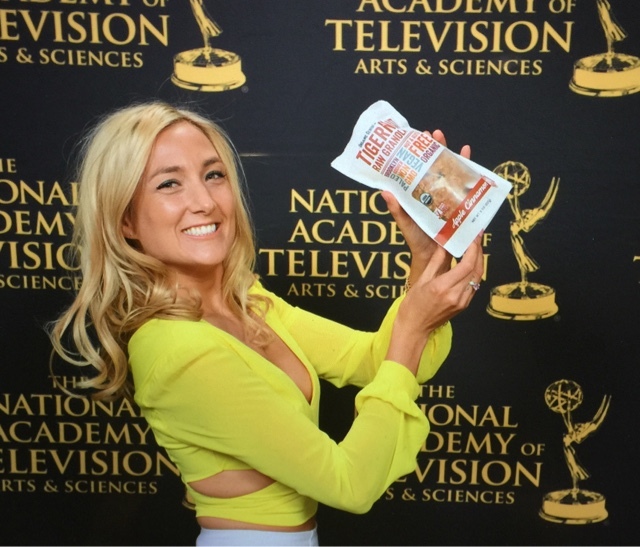 I had to fly back to NYC because the Sports Emmys were on! 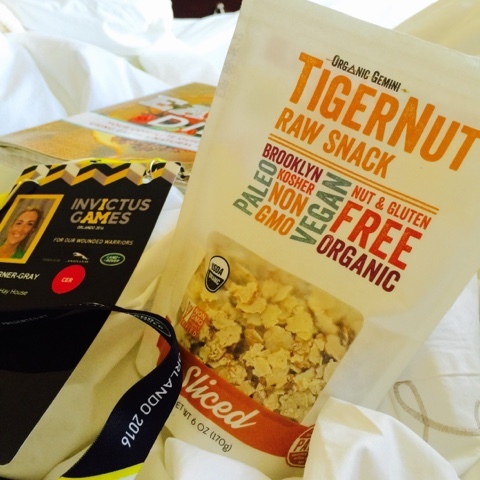 So I had a quick breakfast in bed... TigerNuts - same amount of iron as red meat! And meet Michael Geurts whose injuries you cannot see from the outside, because he suffers with internal wounds PTSD (Post Traumatic Stress Disorder). He said "PSTD we have our highs and our lows. I know that I have the ability to achieve my definite purpose in life. I am succeeding by attracting to myself the forces I wish to use and the cooperation of other people. I will always keep moving forward. I will always be the very best I can bring. I have moments of darkness that on occasion cloud my thoughts, which stop me from moving through these clouds to the clearer thoughts. I see my story is minute compared to my brothers. 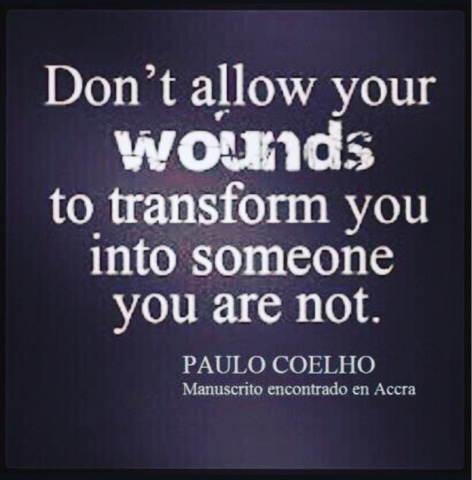 There must be so many of us out there... Don't hide your wounds and use them as an excuse to be ****." Michael spent 17 years in the Australian Army and Department of Defense. He understands the fundamentals and importance of appropriate rehabilitation and is now the CEO of Bootcamp Company based in Sydney Australia. I also bumped into Ade Adepitan again, we crossed paths a few times at the games. Ade is an inspiration, he is a British Television Presenter including BBC and wheelchair basketball player. He uses his wheelchair as a result of contracting polio as a child. That night back in NYC I had the honor of taking another fun photo with Shaquille O'Neal. And just for the record I am 5"7 although he makes me look absolutely tiny! 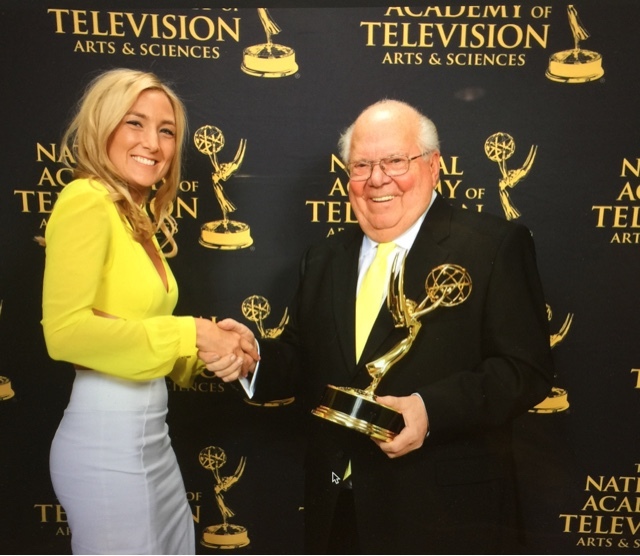 And the pleasure of congratulating VernLundquist on his Lifetime Achievment Emmy. Dinner was more TigerNuts! Cannot get enough of this superfood. And it was Katie Nolan's first Emmy win woohoo! 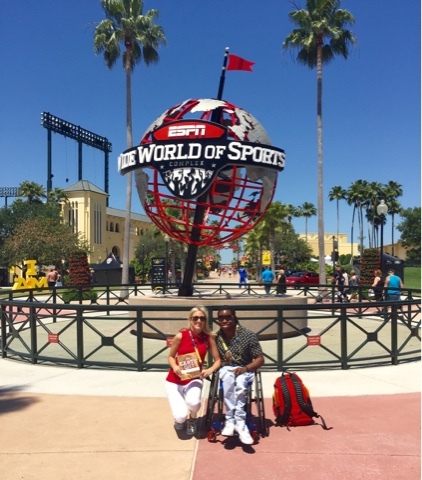 Then I flew back to Florida to be there for the rest of the games! The basketball finals was exhilarating. USA ended up winning the Gold medal. 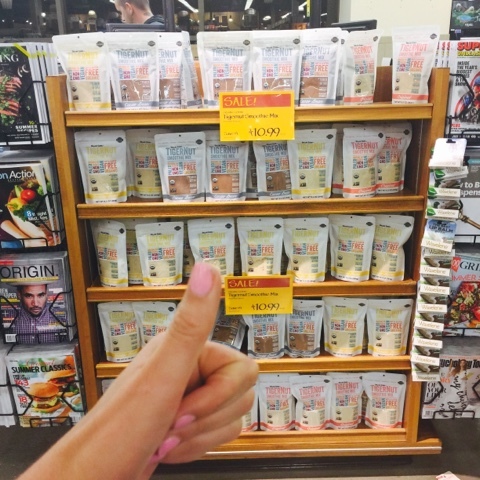 That evening I went to Wholefoods for some nourishment at dinner time and perfect I see TigerNuts are on sale here with a great display! Such a quick nourishing snack aiding in healing the body. 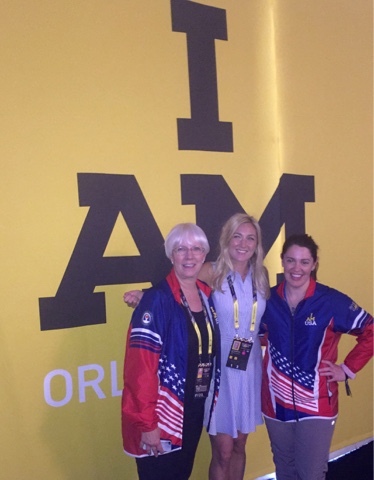 It’s true, Invictus Games changed my life. And it created a ripple effect for everyone I am in contact with. I am more grateful especially for my physical and mental health, and I point out to others to appreciate what they have, not focusing on their problems. I remind them it could also be worse, they could be dealing with their problems plus without the use of arms and legs. It did that for me, imagine that it also did that for all of the people who attended. I had planned to meet Ken Fisher right before the closing ceremony, however he got so swamped and didn't make it to the tent. 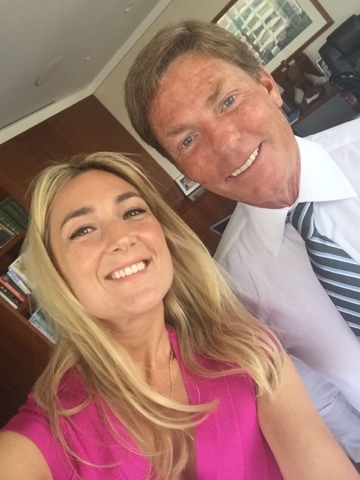 So I had the opportunity to visit his stunning office at the Fisher House in NYC on Park Avenue. Ken explained to me, "I was late for the close. They drove me in with golf cart. There were about 1,000 family & friends of the veterans who greeted me. I have to say it was the most incredible 10 minutes of my life." Ken said that the games far exceeded anyone's expectations. I would have to agree. 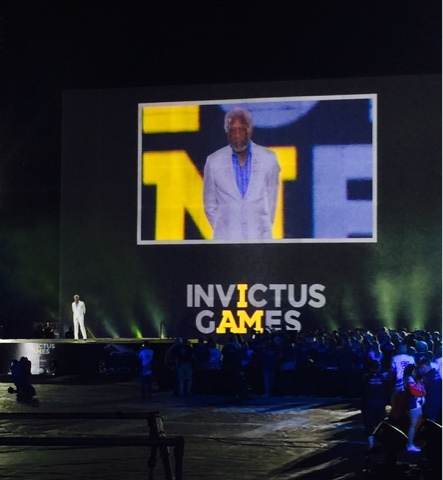 Ken started work on Invictus Games in January 2015 and described it having so many moving pieces. "We wanted these to have an Olympic kind of feel. 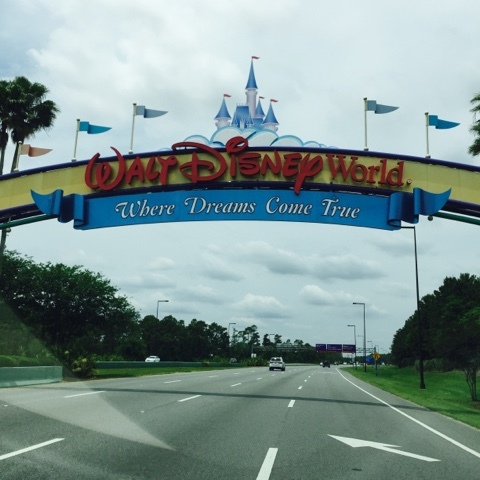 We decided on Disney after having dinner down there and resonated with the concept. It was a great location because everyone stayed together which gave them a chance to share their experience. The family and friends of the veterans could affirm they are not alone and be rest assured that other people are going through similar circumstances and knowing that gave them another outlet. It helped them to ask 'how did you deal with that, what did you do?' Disney knows how to do these things. Everyone took something positive out of it. I saw a lot of smiles. There were no major glitches, and the coverage was excellent. Everyone who came in walked out winning, whether they won a medal or not. 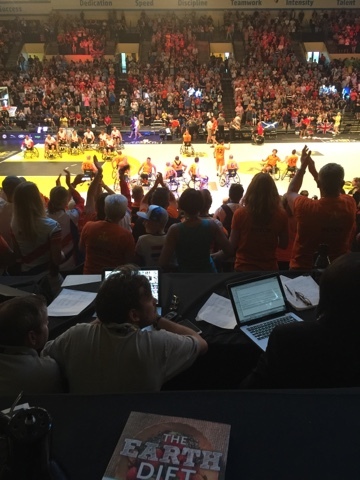 Everything can take something positive from the Invictus Games 2016. I asked Ken about the next Invictus Games which is being held in Canada September 2017. He isn't sure whether the Fisher House will be in or not however he is of course there for moral support. The more I learned about Fisher House the more I was blown away. 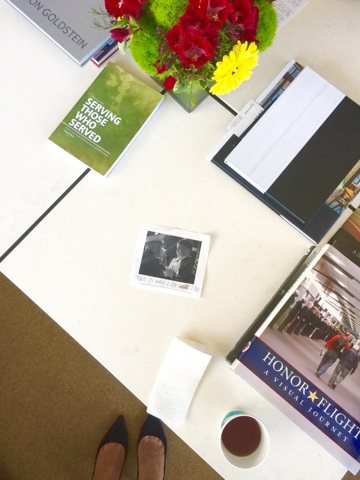 Fisher House plays a huge role in the healing process of a wounded veteran and their family. The family members can stay for free at Fisher House while a veteran is being treated in hospital. The financial burden is removed and they get to meet other families in the house who can support each other. "If someone has already had that bad day, they can help you through it. If you have a good day someone there to share that celebrate." Selfie time with Ken was fun! 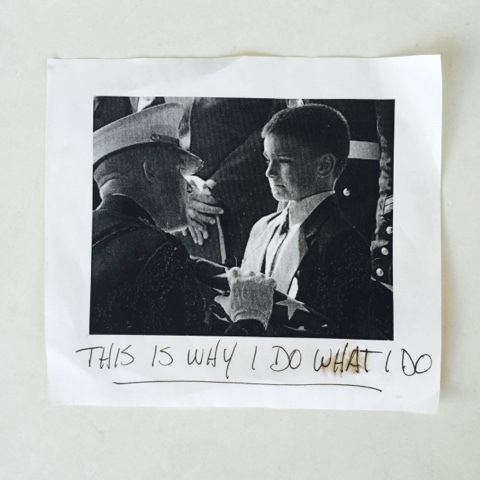 This was on Ken's desk, and is one of the reasons he does what he does. Ken Fisher was born in the Bronx. 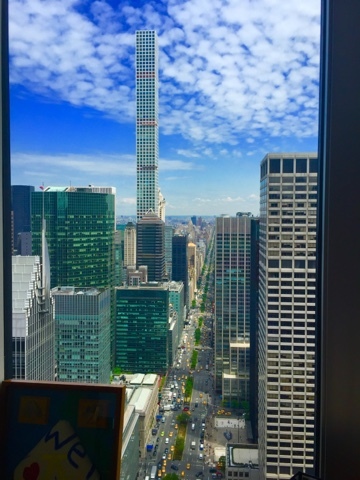 He can see where he grew up from his office on Park Avenue. 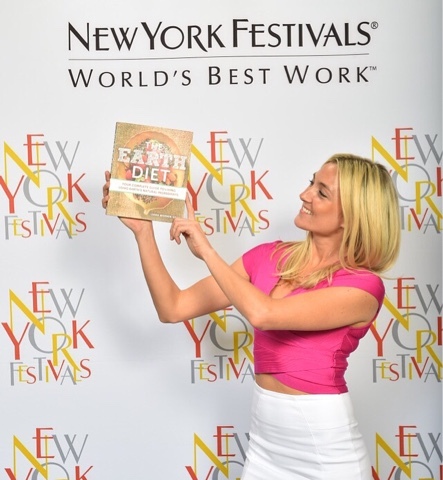 That evening I got to represent The Earth Diet at the New York Festivals - World's Best Work. And I got to meet Jillian Mercado! Another inspiration! 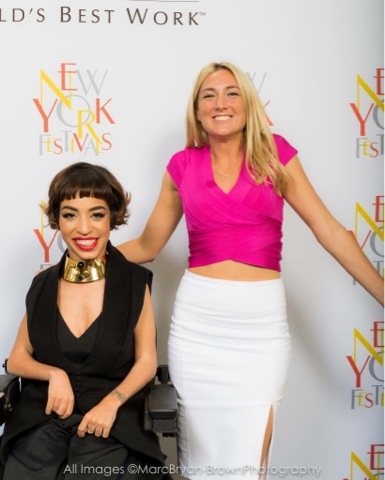 Jillian has muscular dystrophy and is wheelchair bound, but that doesn't stop her she is Diesel's newest model cast by Beyoncé and is represented by IMG models who look after Kate Moss and Gigi Hadid. It just goes to show that no matter our circumstances in life we can be unstoppable and live a fulfilling life! My life will never be the same again. I have a new appreciation for my body and my health. And I can point the people who are deeply suffering to look at the Invictus Games and be reminded to choose to be unstoppable and let's press on as a team! Liana Werner-Gray is a sought-after speaker and advocate for natural healing using a healthy diet and lifestyle. After healing herself of many negative health conditions, including a golf ball size tumor in her throat (lymphatic system), through embracing a natural lifestyle, Werner-Gray began lecturing and teaching about The Earth Diet internationally. She even helped her mother heal from breast cancer. Liana Werner-Gray is the founder of The Earth Diet, where she directs a team that helps people all over the world find recipes. Through her company, she has helped thousands of people improve, and in some cases even entirely heal, conditions such as cancer, diabetes, addictions, depression, acne, heart disease, obesity, and more. Werner-Gray was born and raised in Australia. Her intention is to live her life the best she can, and hopefully to inspire others to live the lives of their dreams through a healthy lifestyle. Werner-Gray currently lives in New York City.